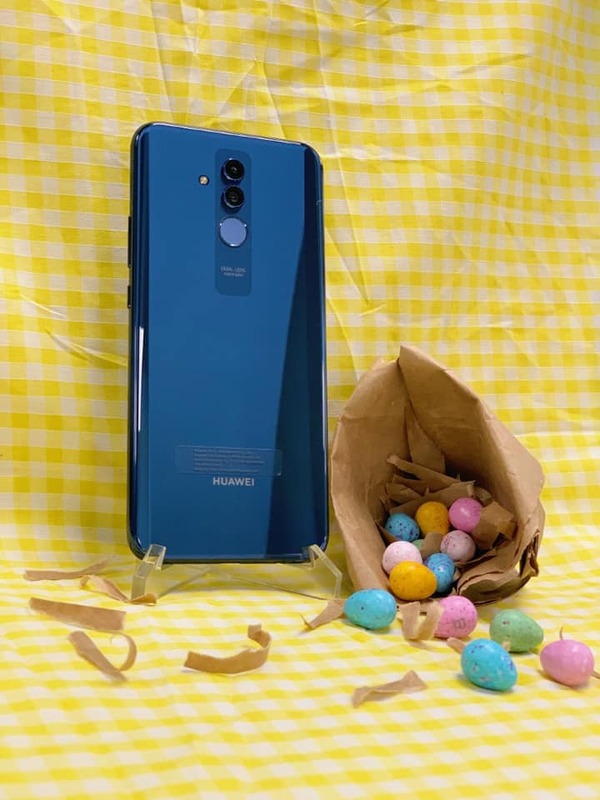 Be in with a chance to win a Brand New Huawei Mate 20 Lite. 1- Like / Retweet & Share our competitions post on Facebook, Twitter and Instagram. 4- Like and comment on any selected 2 previous pictures on any of our Social Media Platforms. The winner will be announced on 19th April.